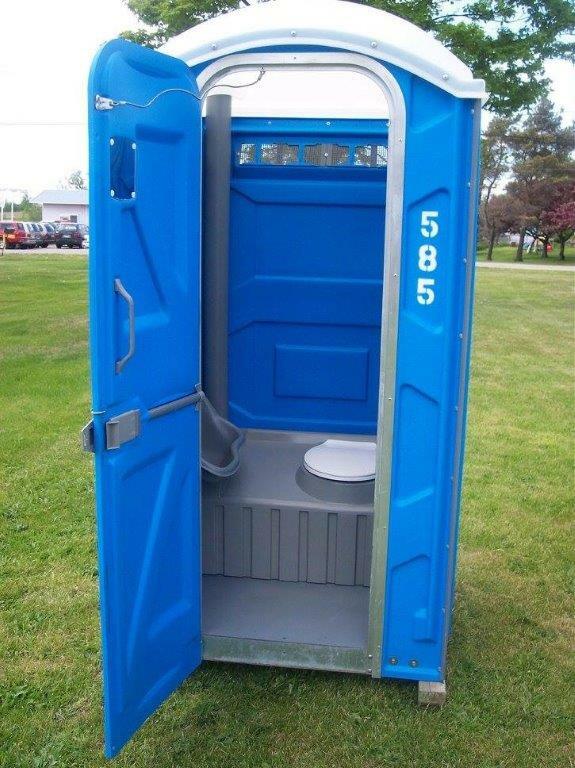 We provide affordable portable toilets for construction sites. 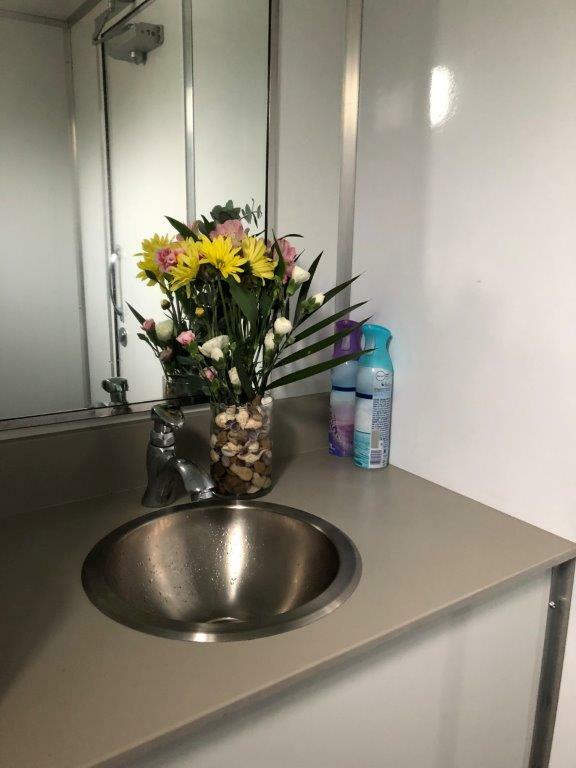 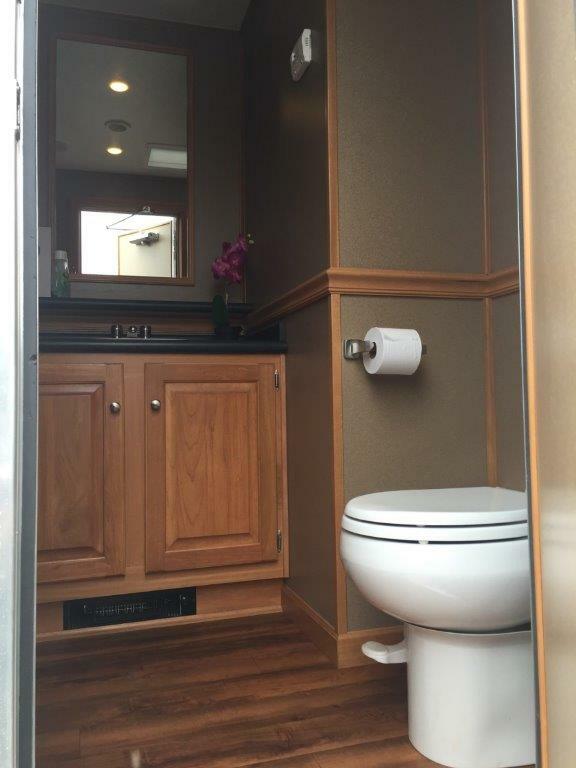 From regular toilets to VIP washroom trailers, we provide it all. 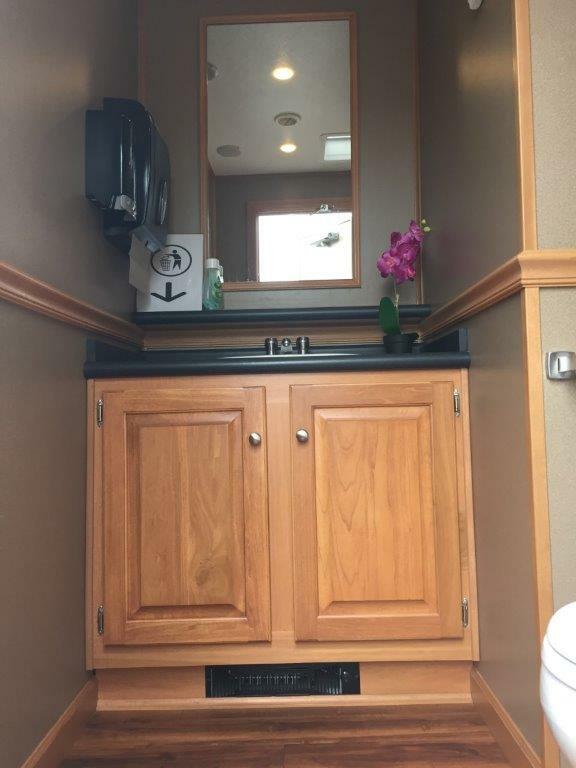 Get functional and clean rental toilets on monthly basis. 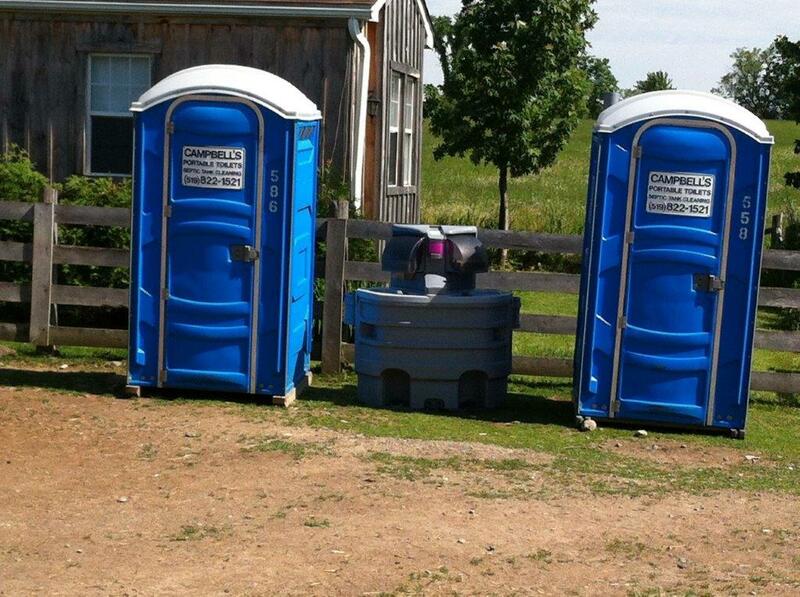 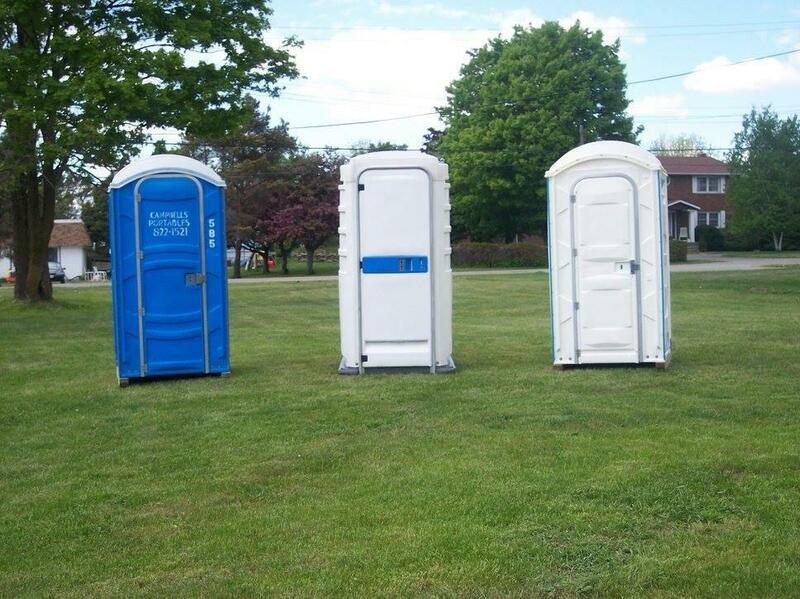 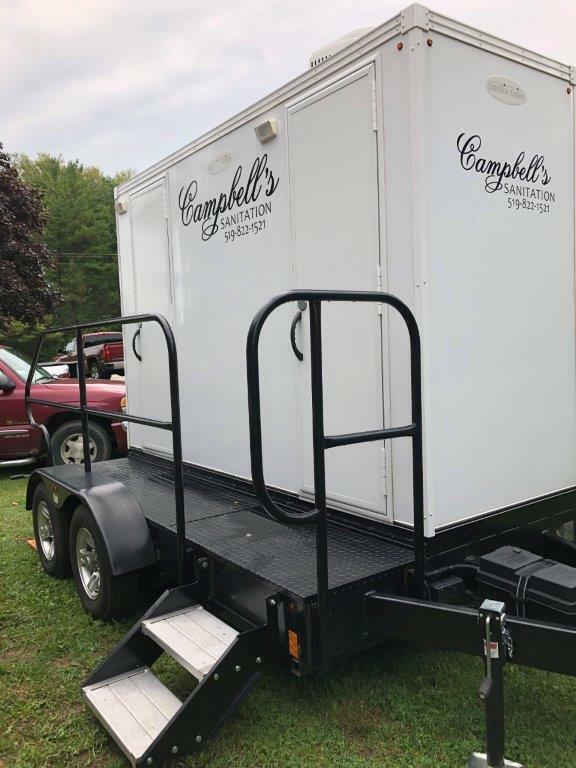 We provide portable and comfortable restrooms for wedding and outdoor events. 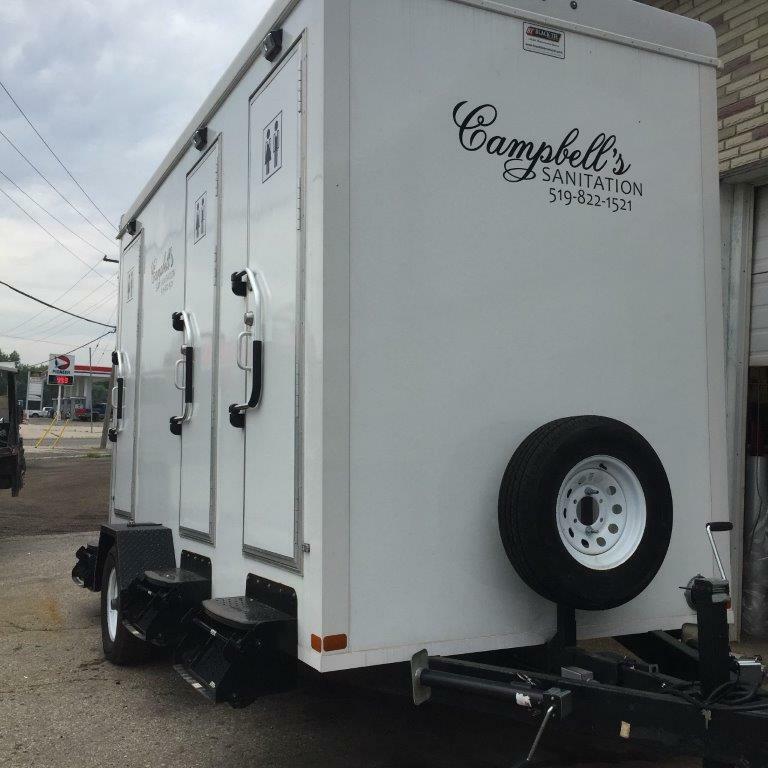 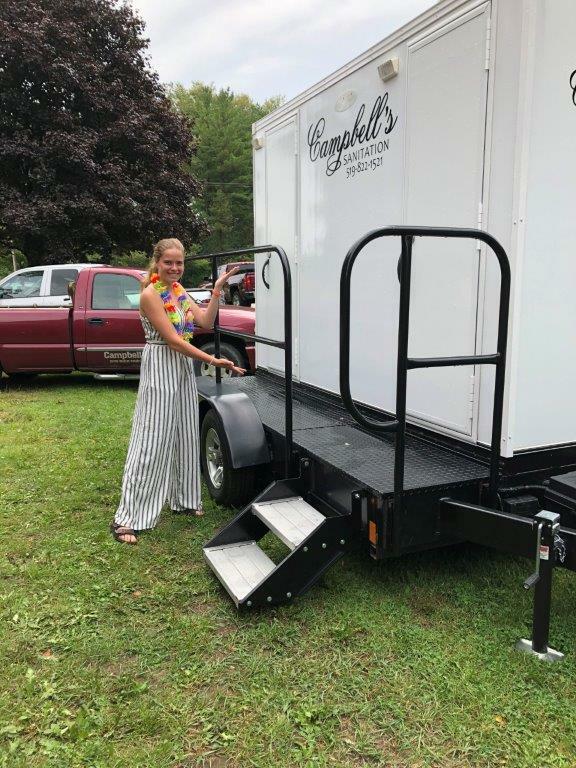 Campbell’s Sanitation offers you the convenience of same-day service for portable toilet rentals. 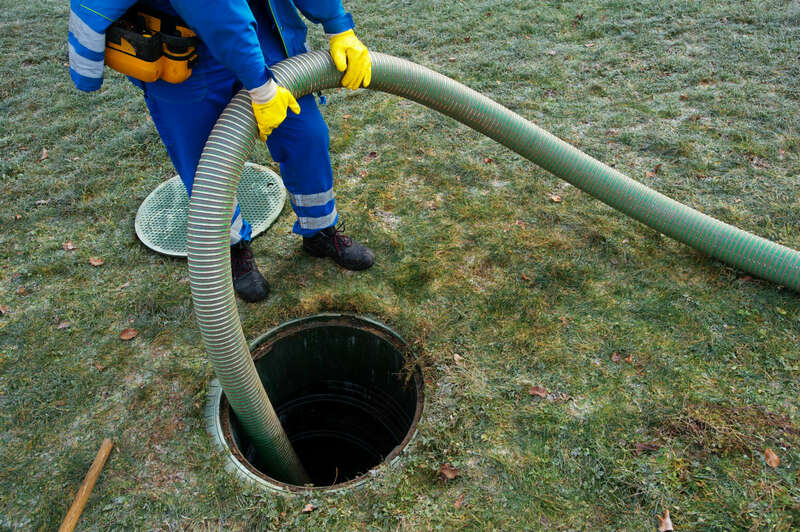 We serve Guelph, Kitchener-Waterloo and the surrounding areas.